IRA Real Estate, LLC has developed the Investing in High Yield Residential Properties Program to help our clients’ build wealth for the present and the long term by strategic real estate investments. One size does not fit all when it comes to real estate so we’ve developed programs to suit the individual needs of our various investor clients. We are uniquely qualified and positioned to help our clients succeed because we are both licensed real estate professionals and personally successful investors. Real estate investments come in a variety of colors, styles, and sizes. One size does not fit all. You’ve got to know what works for you and what doesn’t. But, you’re new, and you don’t have a clue as to what to do first. With the professional services you get from IRA Real Estate, you get started right, right from the start. 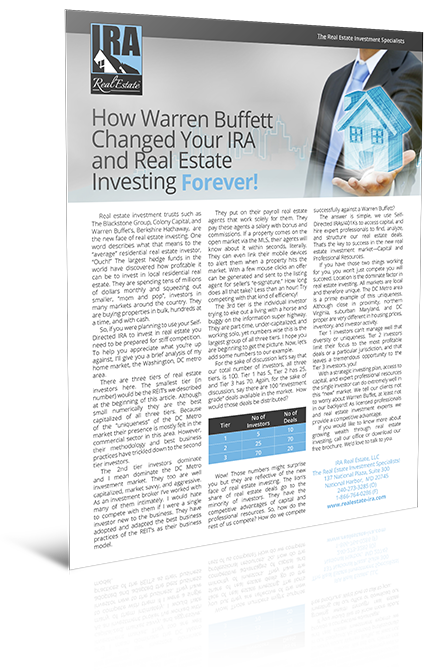 In many cases individuals want to utilize their retirement funds to invest in secure and highly profitable real estate investments. What they lack are the real estate professionals with the experience to help them do that with confidence. We’re ready, willing, and able to help you reach your financial goals. 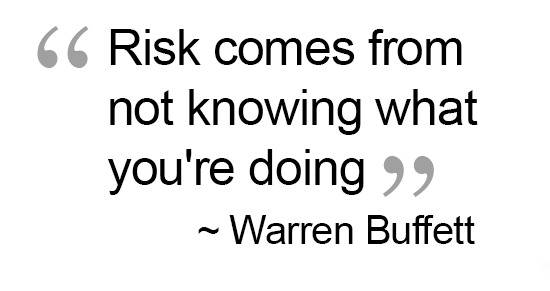 Passive investing means we take the guesswork and the long process of vetting your team out of the equation. Removing the barriers for our investors and allowing them to take advantage of one of the premier property markets in the country! The DC Metro area is one of the top two real estate markets in the entire country.